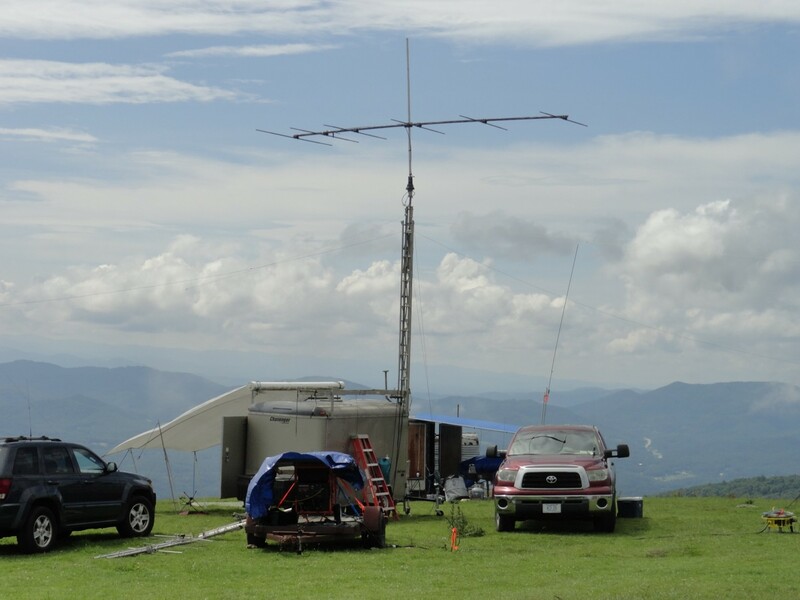 We are the Road Show Amateur Radio Club of Western North Carolina. 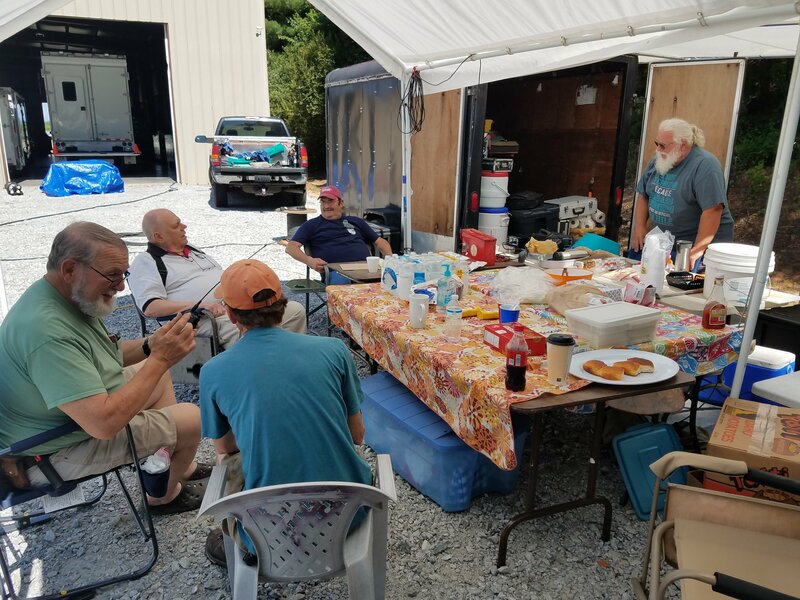 We believe in creating a fun and supportive environment for the advancement and enjoyment of amateur radio for everyone in and around the mountains of WNC. At the Road Show, we believe in making a place where long lasting friendships can be made. At the Road Show, everyone is welcome! Amateur radio has a valuable place in our community. 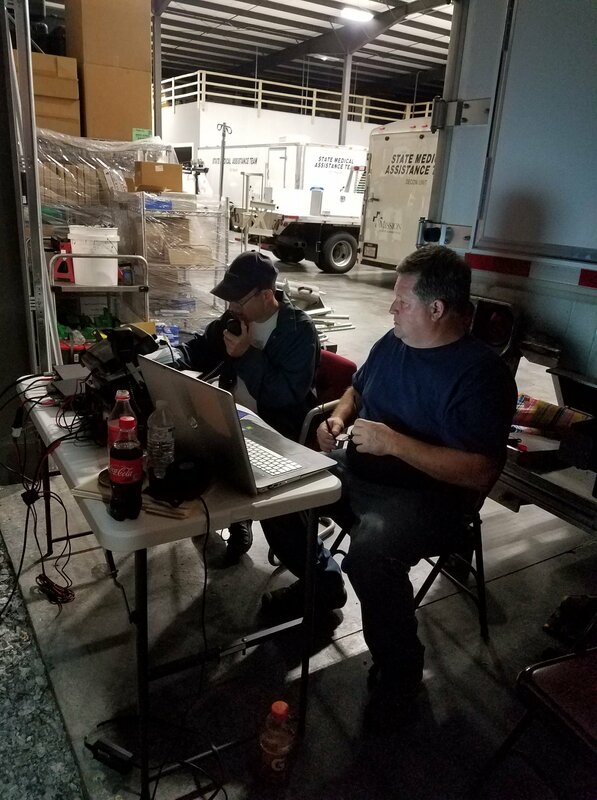 The Road Show participates in several community events providing radio communications support. Amateur radio operators possess a wide variety of skills and communication capabilities. We believe in the use of these resources to provide reliable, effective communications to ensure the safety and wellbeing of others. Amateur radio is an artform. As such, we believe in advancing the art through education, experimentation, and collaboration. The world of amateur radio is always changing and we strive to be there to help lead the change and drive innovation.